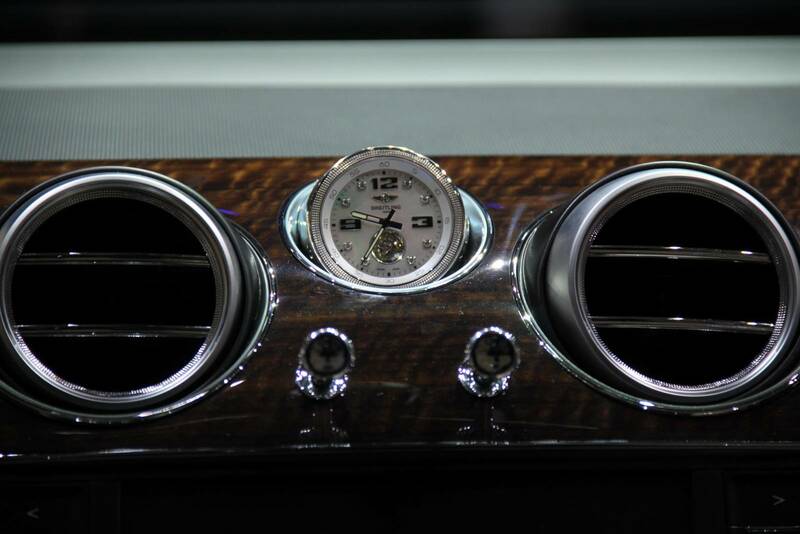 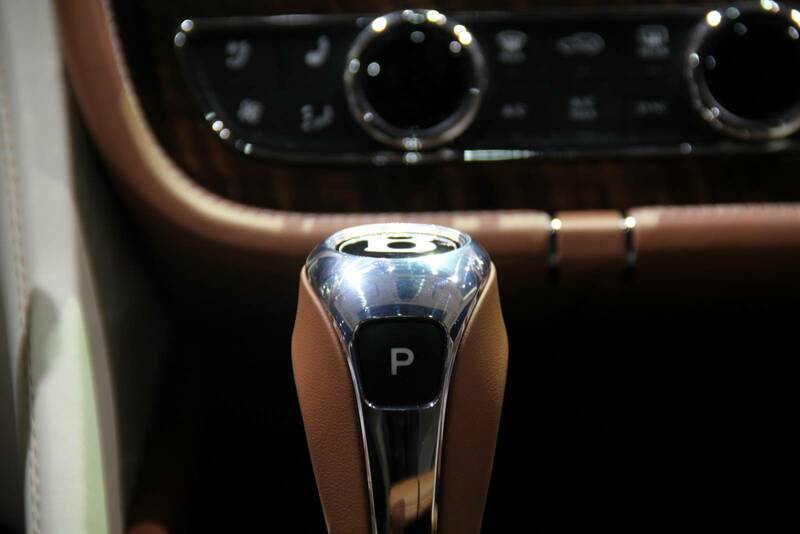 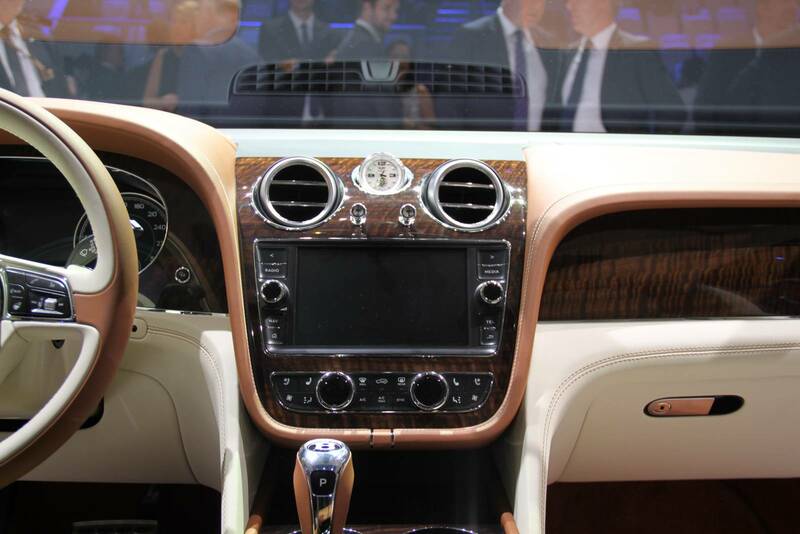 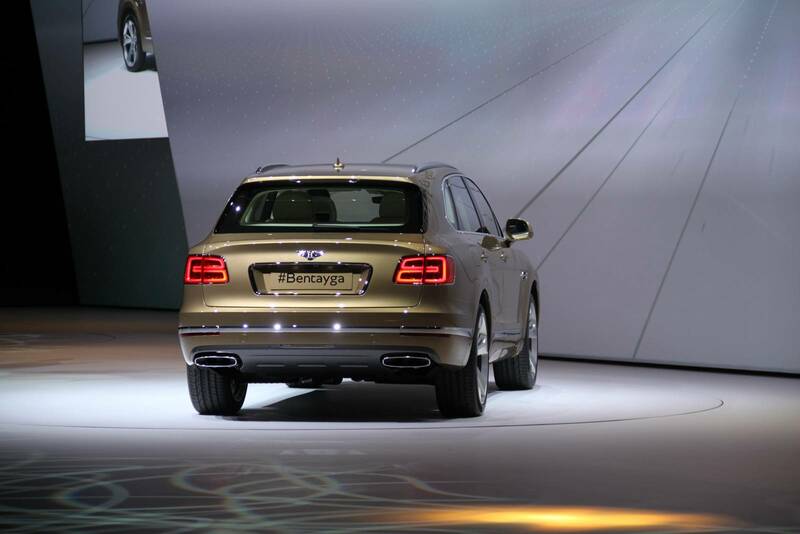 Grand Entering Of Bentley Bentayga Car At Frankfurt 2015! 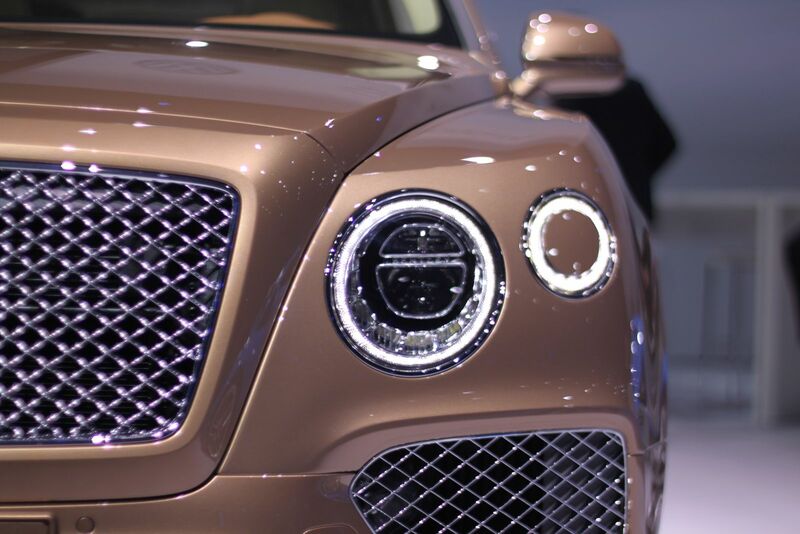 So the day has come when the very first Bentley Bentayga car rolled off the production facility in UK, four years after the initial concept had emerged! 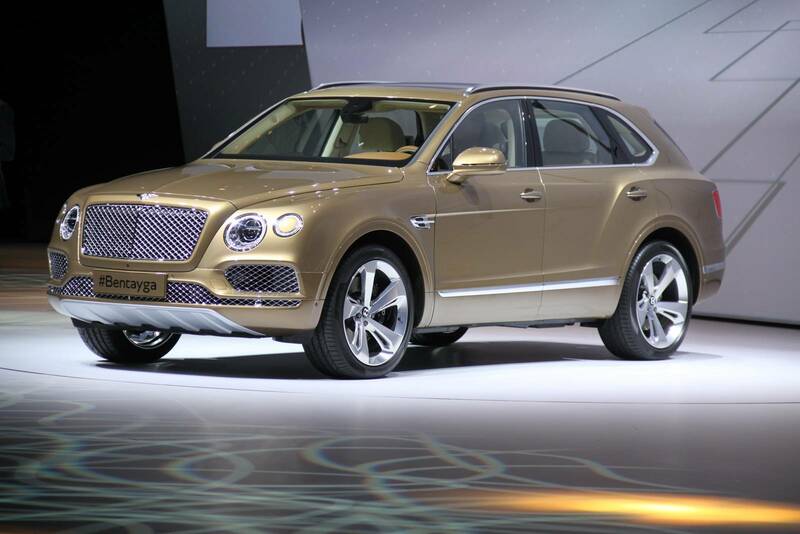 Starting January, 2016, the deliveries of this crossover will begin! 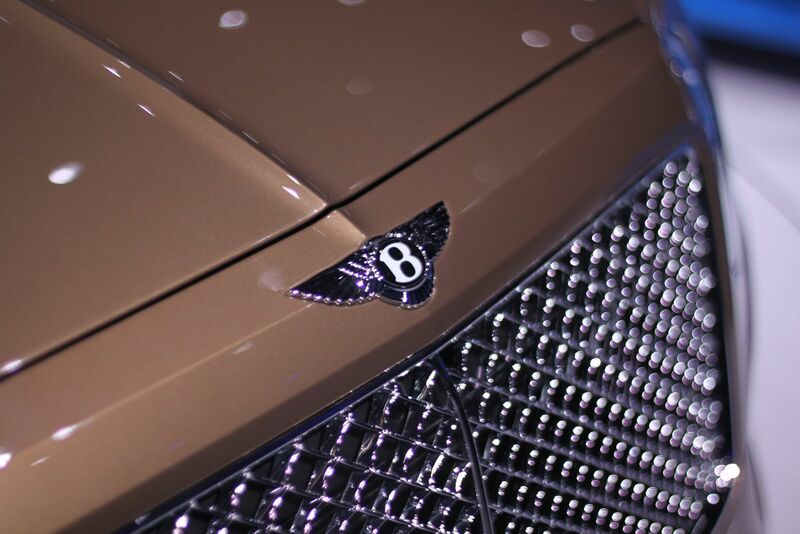 This magnificent vehicle is part of the Bentley program worth £840.000.000! 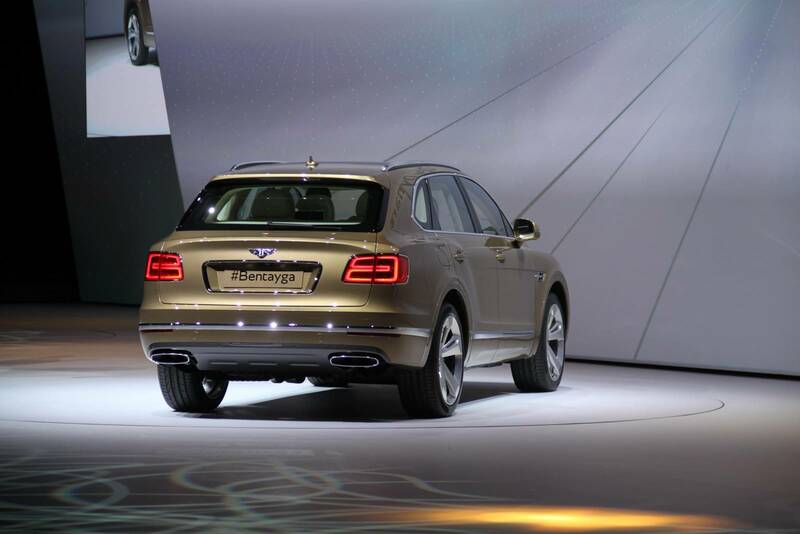 Mr. Wolfgang Durheimer, the CEO and Chairman of Bentley Motors, said that Bentley Bentayga is going to be the benchmark against which every other SUVs are being measured, as it will define a new segment! 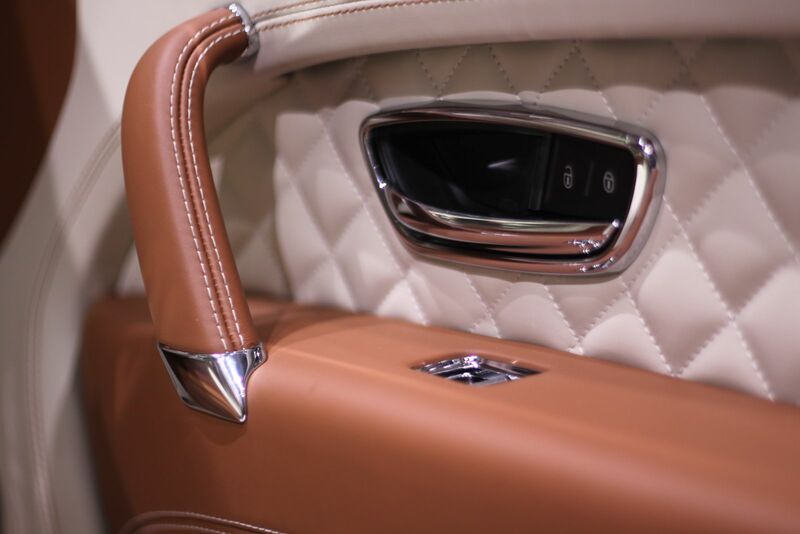 This beauty is down the gallery waiting for you to enjoy it! 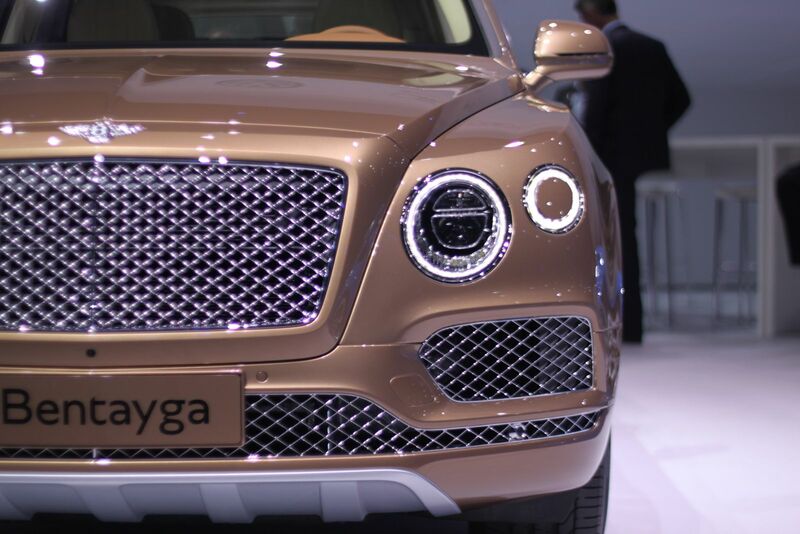 Finally, this review on the Bentayga model might come in handy!